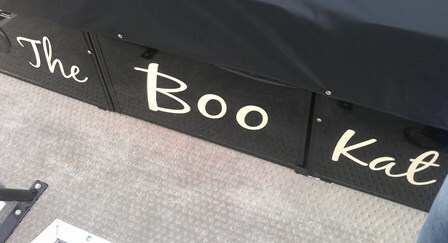 Let us create the perfect boat lettering just for you! 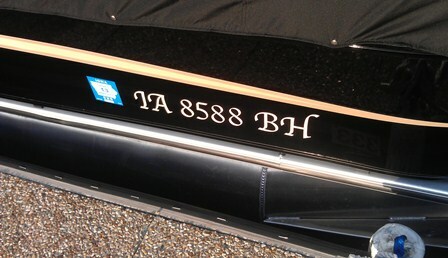 We are also able to apply the lettering to the boat for you! Don't forget to replace those registration numbers that may be falling off the sides! We are happy to create those for you too!